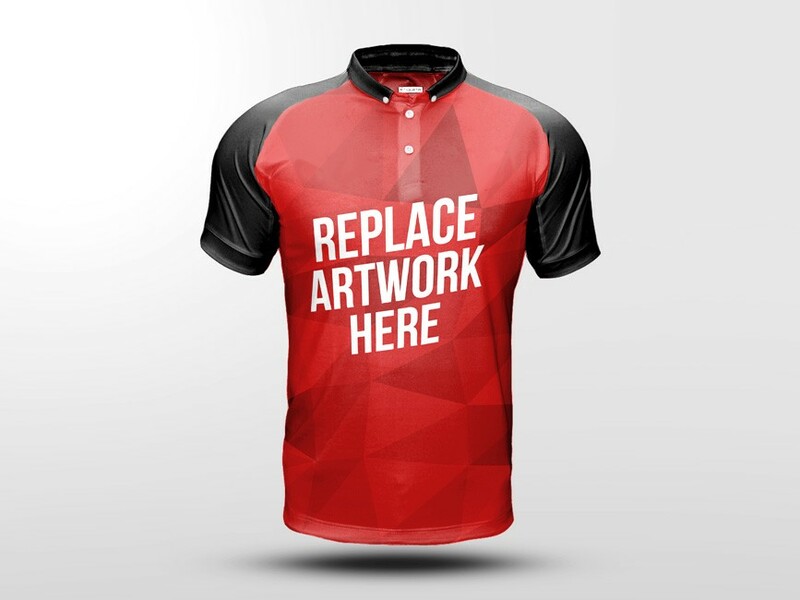 Download Free Sport T-shirt PSD Mockup. Showcase your custom t-shirt or football jersey design of your favorite sports team. Just drag & drop your content into the smart layer in photoshop. Nice work done by Vitalino.